ROSS/FLEX® is the answer when you need the function of a standard product in a specific package and need it quickly. The underlying concept is simple. 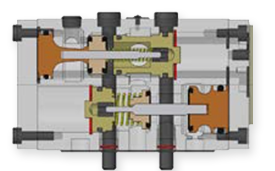 Using a custom-designed product is better than force-fitting run-of-the-mill products to your application. The cost. It used to involve an army of engineers, designers, production planners, machinist, and others. It often meant new equipment, special tooling, new materials, or other manufacturing costs. 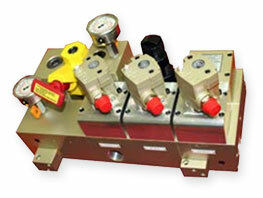 ROSS/FLEX® eliminates those costs and dramatically reduces the time required to develop a solution. 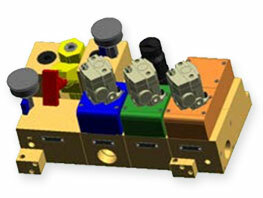 To see what we can do for you, contact us and we’d be happy to find and build you a solution to your specifications. 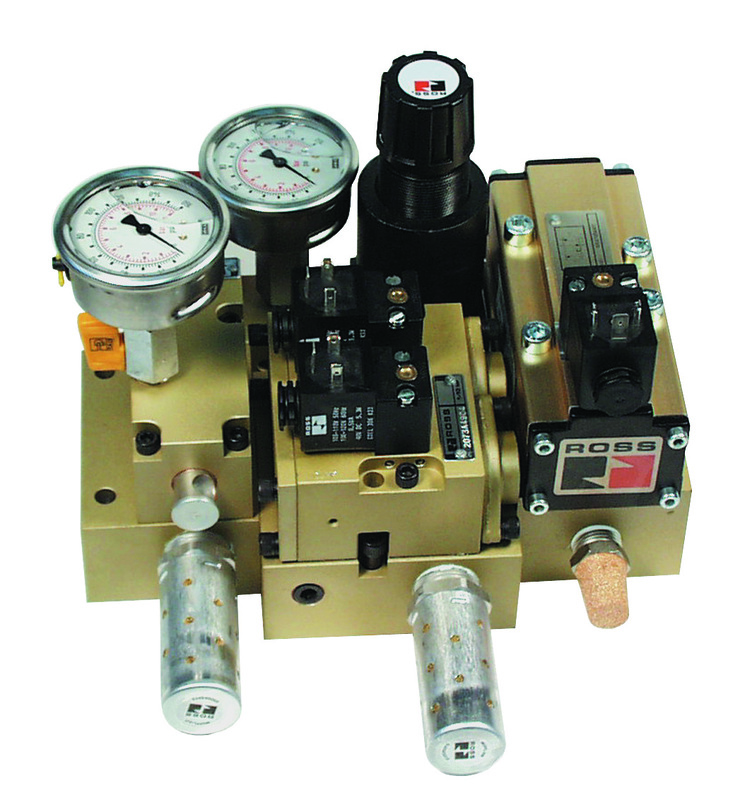 ROSS brings you into the process to produce better solutions for your pneumatic applications. 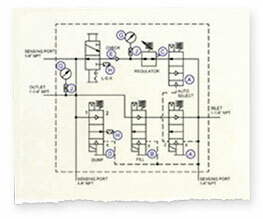 ROSS/FLEX® supports your goals and specifications with a specially-trained and equipped design engineering team and a fully-automated manufacturing system that is truly “state-of-the-art.” The net result is a unique system solution manufactured to your requirements and developed to your schedule. It’s a special approach, involving some very unique capabilities, which are available only at ROSS. 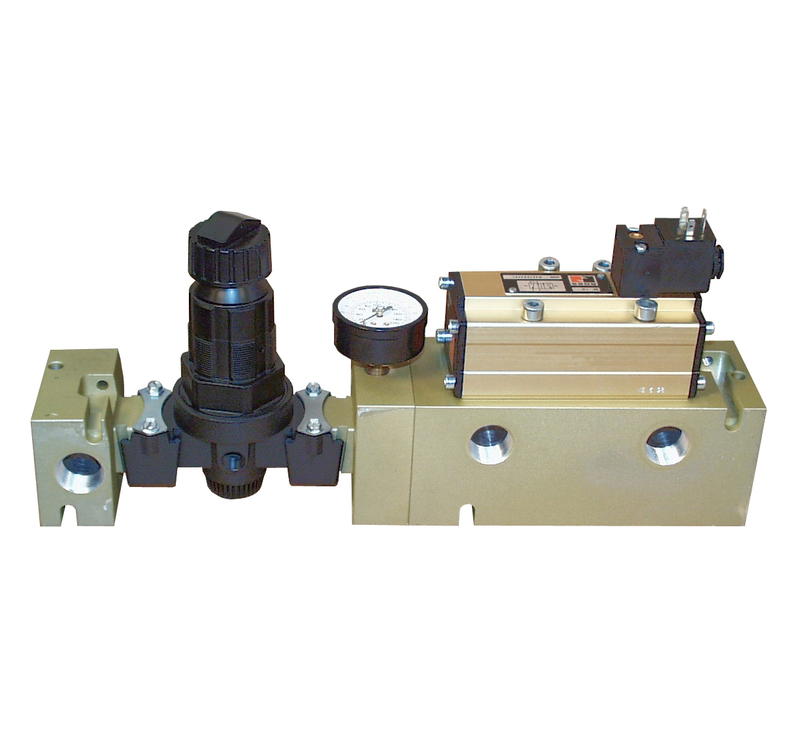 At ROSS, we offer innovative solutions and unsurpassed pneumatic technology with proven Solenoid Pilots and Poppet Valve designs. Through ROSS/FLEX® these solutions are delivered quickly for improvement in productivity and reduced costs in the harsh steel mill environment beyond heavy-duty construction. 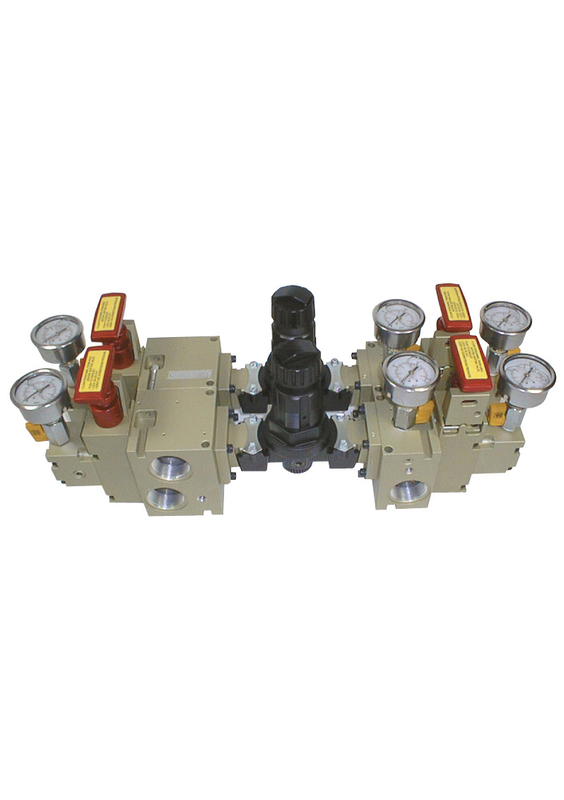 ROSS poppet valves have positive sealing with no sliding action to prevent damage and wear. They are also self-cleaning and dirt tolerant thanks to the smallest flow-through area across the poppet’s seal and seat which produces a high-enough velocity to blow out all dirt and foreign matter. 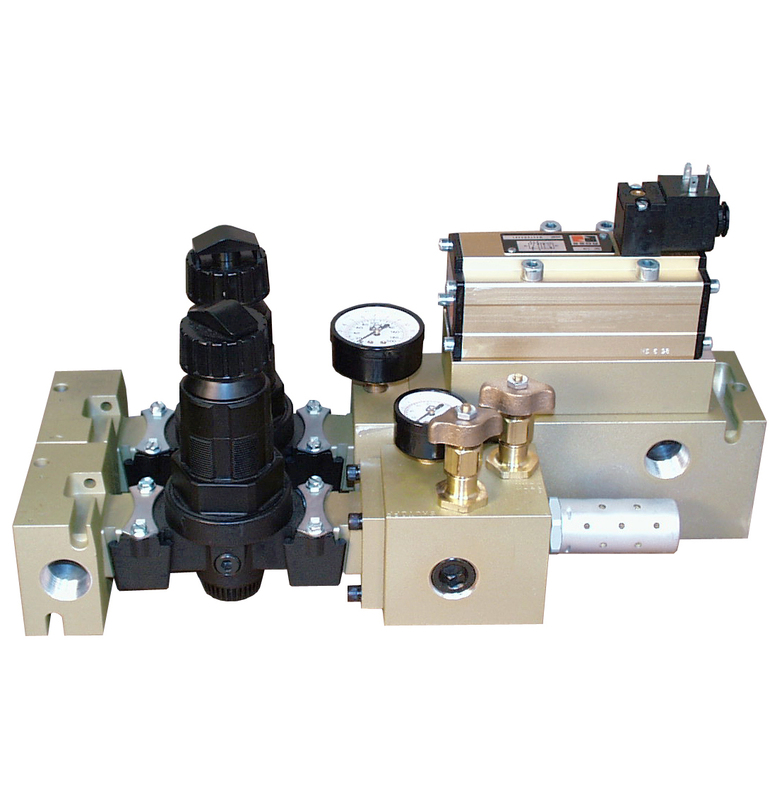 Plus, the valve is self-compensating. ROSS employs a team of Global Industry Specialist with Vast Experience in fluid power applications with a special emphasis on Safety. The ROSS Safety Team participates in industry standards committees that set policies and best practices for machine guarding in order to improve worker Safety, reduce the likelihood of equipment damage, and increase productivity. We understand solutions are needed quickly for improved productivity to reduce costs, especially in the Steel Industry. Contact us to get started on your custom solution today! Our engineers are available to help you create a solution based on your business’ specific requirements.